Doesn’t this just make you smile! 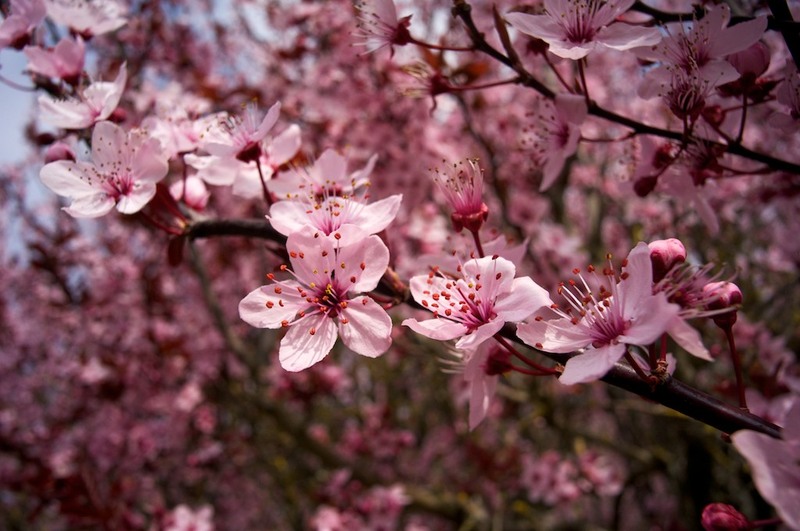 You can almost smell the blossom and feel the warmth in this photo taken by Sean with his Sony compact. Shows that Spring is on the way and even better, the sun is back! !